Viewing is on a first-come, first-served basis on the TODAY plaza, located at 48th Street between Fifth and Sixth Avenues in New York City. To get the best spot, fans should try to arrive by 5 a.m. Generally, concerts happen rain or shine. It’s pretty safe to assume that you all know how much I love the live concert scene here in NYC based on all of my adventures as the Master and Commander of PiercingMetal.com and this is multiplied when the events are free of charge. 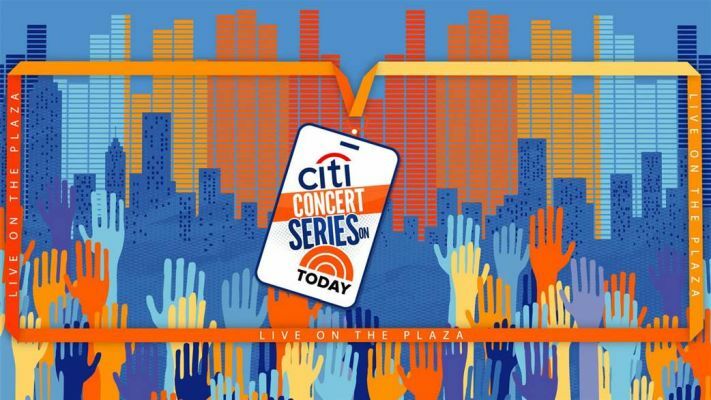 Yesterday, ABC revealed their “Good Morning America – Summer Concert Series” lineup and while there are only a few Rock shows that are a part of it….I wanted to share the information with you just the same. Check it out below and I will return at the close with additional thoughts.